AccuTrace provides Drug and alcohol compliancy programs for the Department of Transportation (D.O.T), DOT Supervisor Training, and Workers’ Drug Education Programs for DOT regulated companies. 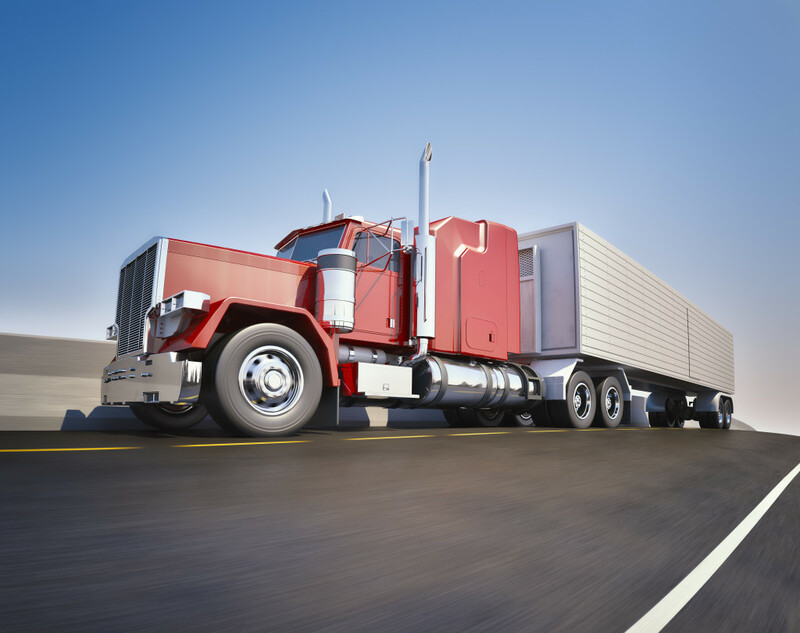 Department of Transportation (DOT) and The Federal Motor Carrier Safety Administration (FMCSA) regulations call for Pre-employment testing, random, post-accident, reasonable suspicion, and return-to duty testing. A driver must have a negative drug test result before they can be DOT qualified. Contact AccuTrace today to inquire about the variety of DOT drug testing services and support that we have available.